Had a completely amazing experience at Madison Press. Located in Lakewood, Ohio, off Detroit, it is every letterpress artists dream come true. 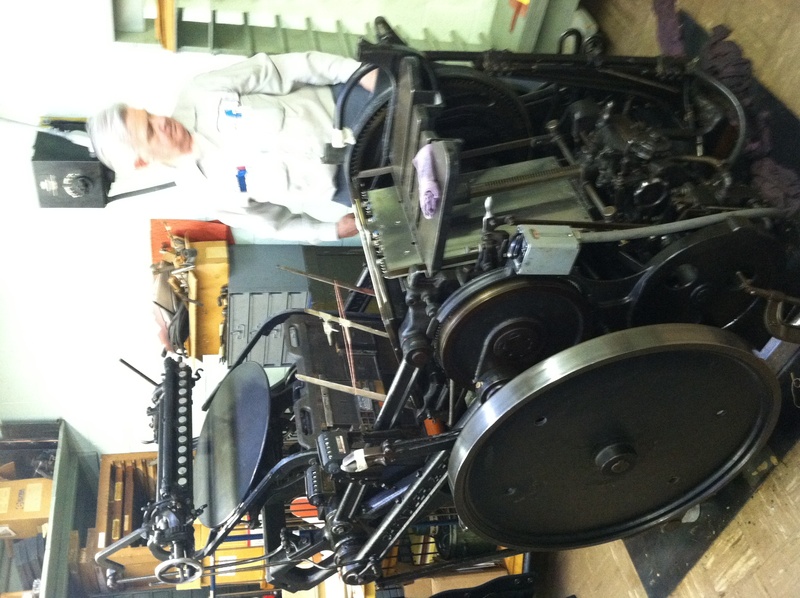 Owned and operated by Ray Willcox and Frank Underwood, these two master printers have worked together since 1973. Frank began printing at age 12, in a a class he took at school. He continued his legacy at Shaw High school, where he honed his printing skills and learned to operate a variety of presses. These two guys are amazing and showed Mike Gill and I a variety of CandP presses, Heidlebergs and variations there of. 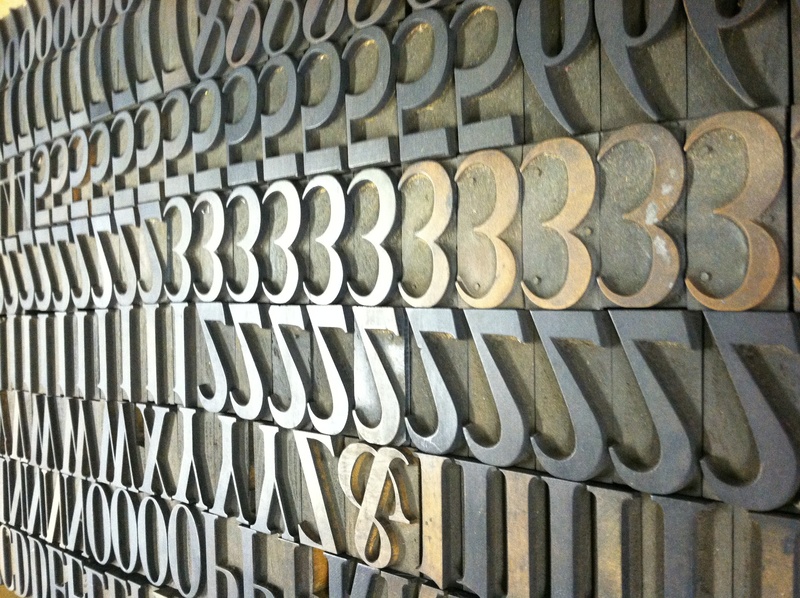 We saw some rare type faces, wood type and his amazing linocut press (probably one of the few still working in this area). 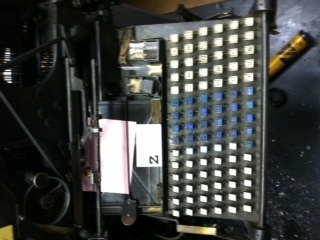 Ray’s father was a printer-typesetter and much of the equipment dates back 100 years. Truly felt honored checkin gout this historic place.